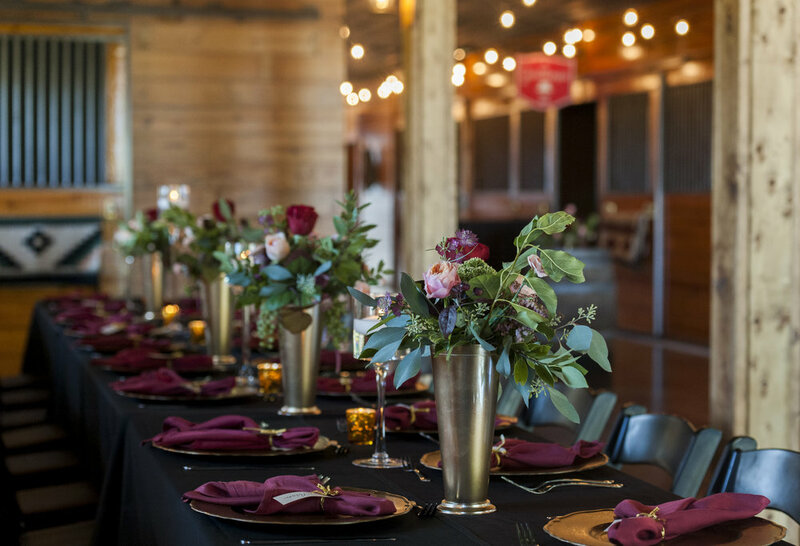 Enjoy cozy spaces and festive decor for your holiday gathering at Carlos Creek Winery! Whether it be a corporate holiday party, festive family gathering or holiday wedding we are hear to brighting your season with award winning wines and fabulous food! Looking for the perfect gift for your employees or customers? Look no further! Create custom baskets your receivers are sure to love. For every gift basket purchased this Holiday Season, we will be donating $5 to United Way! For more information on having your holiday gathering with us, fill out the form below! Thank you for your interest in hosting your event with you us! We will get back to you soon!